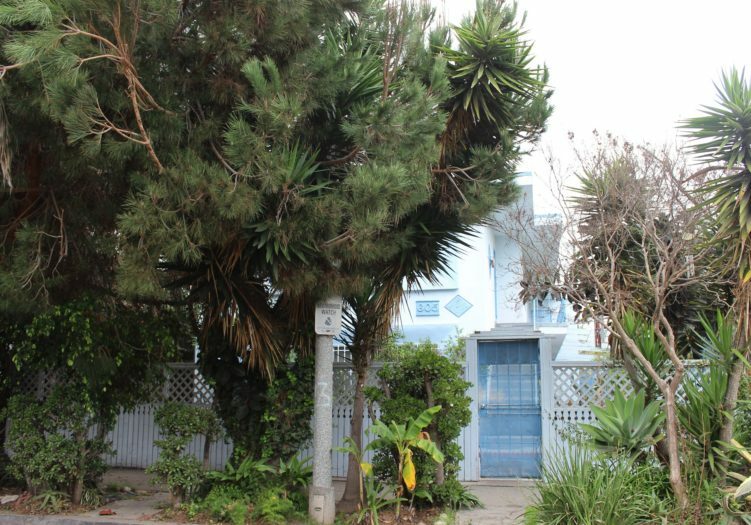 Home » Listings » 640 Santa Clara Ave.
Charming 1926 courtyard compound consisting of detached four 1 + 1 duplexes and one 1 + 1 triplex with landscaped center situated on a 10,400 sq. 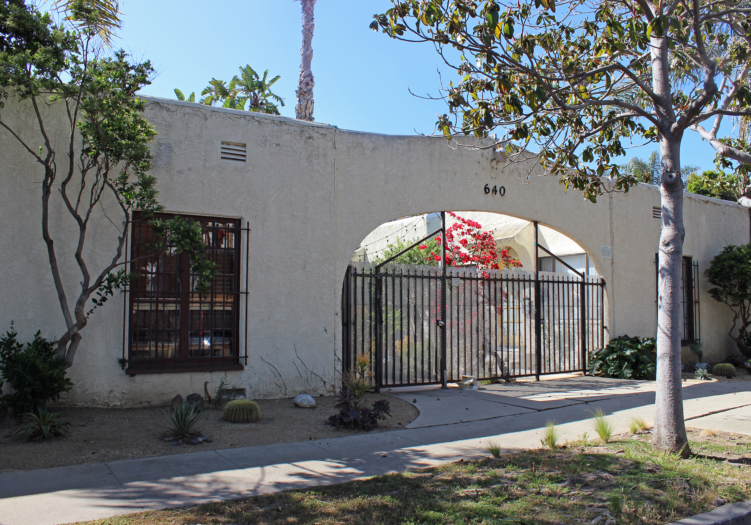 ft. lot.Vacant unit rent projected at $2100. Eight small garages rented out for storage. Four currently occupied for a total of $700/mo. One used for laundry room. Additional three will bring in extra income of approx. $600/mo. Three parking spaces rented for $75/month each. Tenants pay electric and gas. Owner pays water, common area electric and laundry room gas. High walk score of 93 to restaurants, shopping, nightlife and transit on Lincoln Blvd. and Abbot Kinney Blvd. This property is a prime multi-unit investment opportunity with great upside potential located in a sought after rental market. Buyer to cooperate in a 1031 exchange at no cost or liability to buyer.